I read this article and found it very interesting, thought it might be something for you. 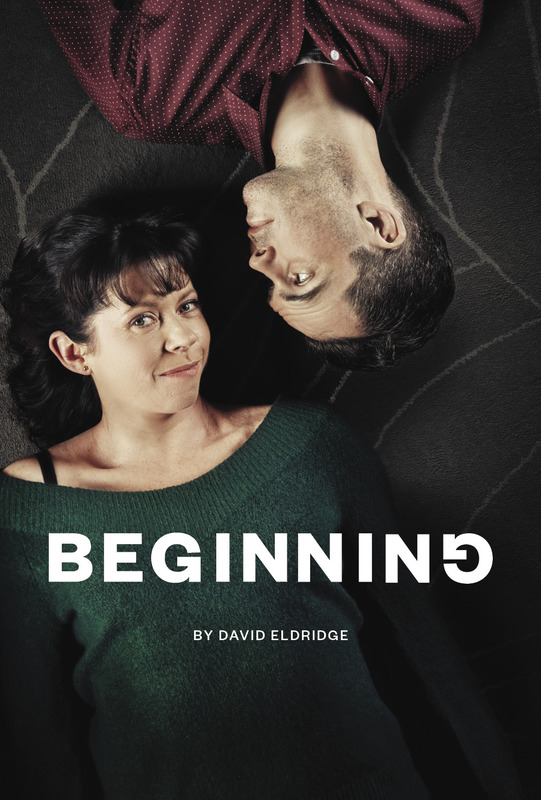 The article is called Beginning At The Gate and is located at https://www.totallydublin.ie/theatre/beginning-at-the-gate/. After the rather brilliant production of Lucy Kirkwood’s The Children last month, comes the second instalment of The Gate’s Love and Courage season. 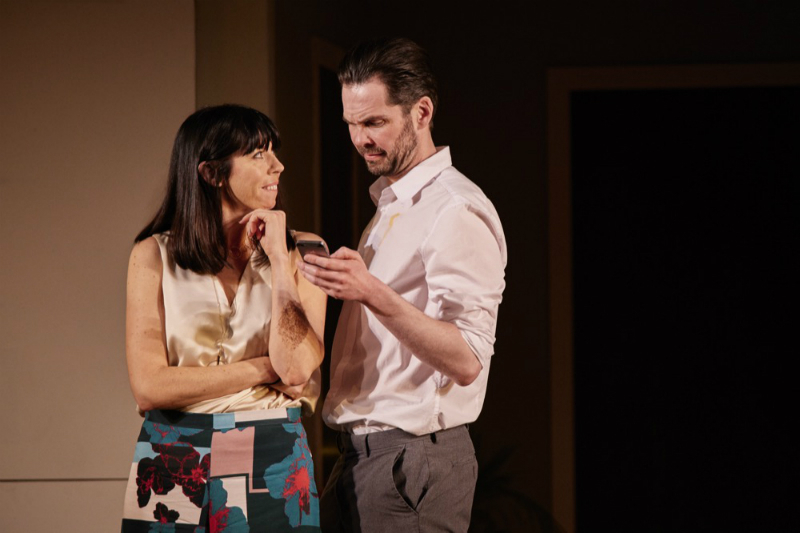 A two-hander exploring the challenges of finding love, David Eldridge’s Beginning stars Marty Rea (Danny) and Eileen Walsh (Laura) as the last two souls at a house-warming party. “I wish I’d met you online. Everything would be so much easier,” says Danny, at one stage, summarising the tragic disconnect of our times, facilitated by social media. 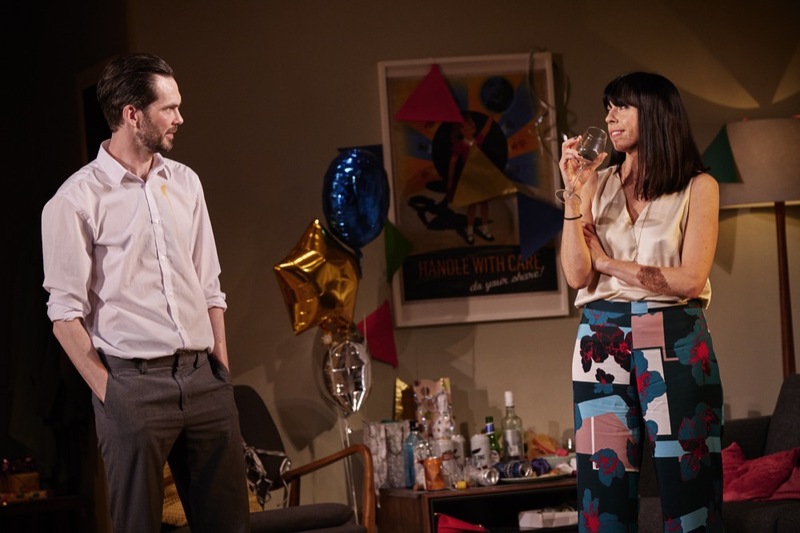 Walsh is particularly well versed for this role following recent performances in the stellar Catastrophe, while the perspective of the lost and wounded, fragile, man is carried off with aplomb by Rea. A funny and poignant production, the performances of both actors and the interplay between their characters is excruciatingly entertaining. A double whammy of refreshingly contemporary productions for The Gate. Take a bow!